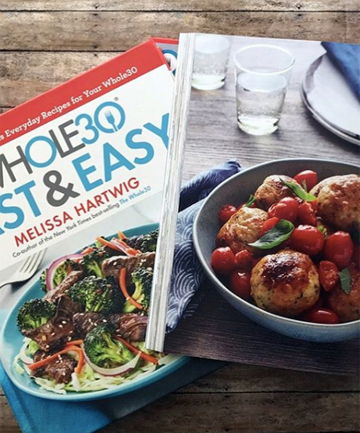 If you're anything like me, you probably know at least a handful of people who have done (or are currently on) the Whole30 diet and rave about the health benefits. I've heard all kinds of good things can come from it, from weight loss to less bloating to better sleep, which left me wondering: what kind of effects would this diet have on my largest organ? A slew of skin issues (breakouts, allergic reactions, assorted bumps and redness) that I couldn't seem to get in check had led me to believe that perhaps something in my diet was the culprit. Combined with the fact that I felt the need for a dietary reset going into the new year, I decided that trying Whole30 might be a good move. Here's what happened to my skin. SEE NEXT PAGE: Wait, remind me what Whole30 is again?